Students are involved in every aspect of the Center mission, including research, service, and community outreach. 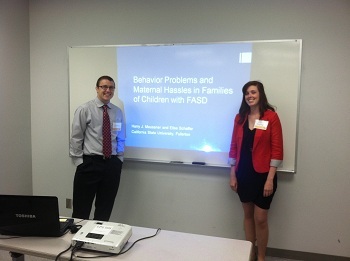 Undergraduates who train with the Applied Developmental Core usually begin as research assistants in the CAS Family Lab. 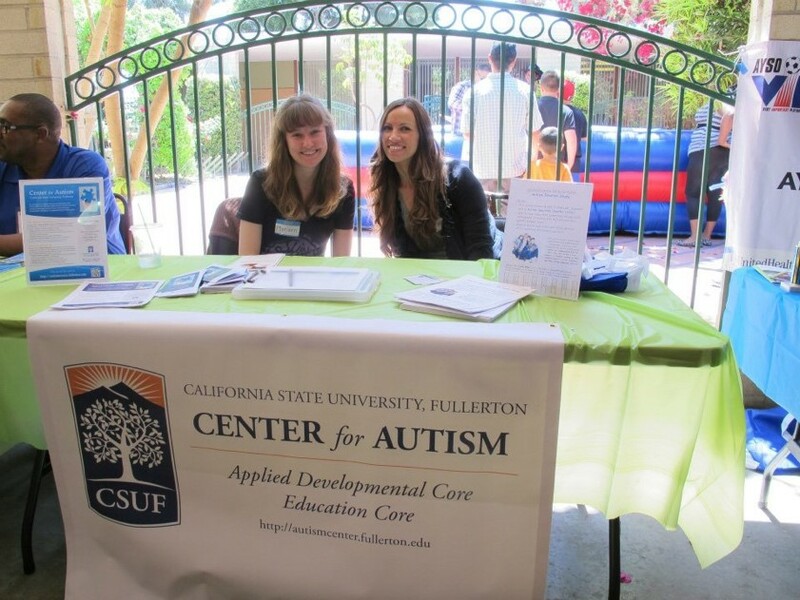 Opportunities for undergraduate fieldwork placements working with children with autism are available for CHAD majors through our CAS 494 fieldwork options.